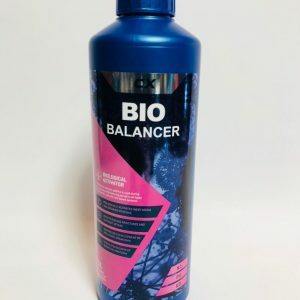 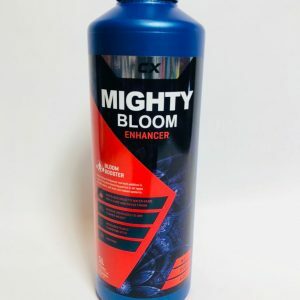 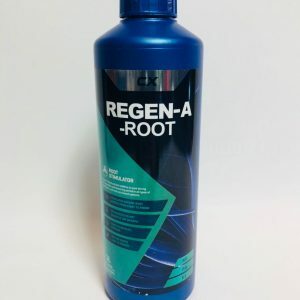 As the colloidal exchange capacity of a typical soil situation cannot be replicated by a typical hydroponic solution, your plants must have the very best hydroponic nutrient available. 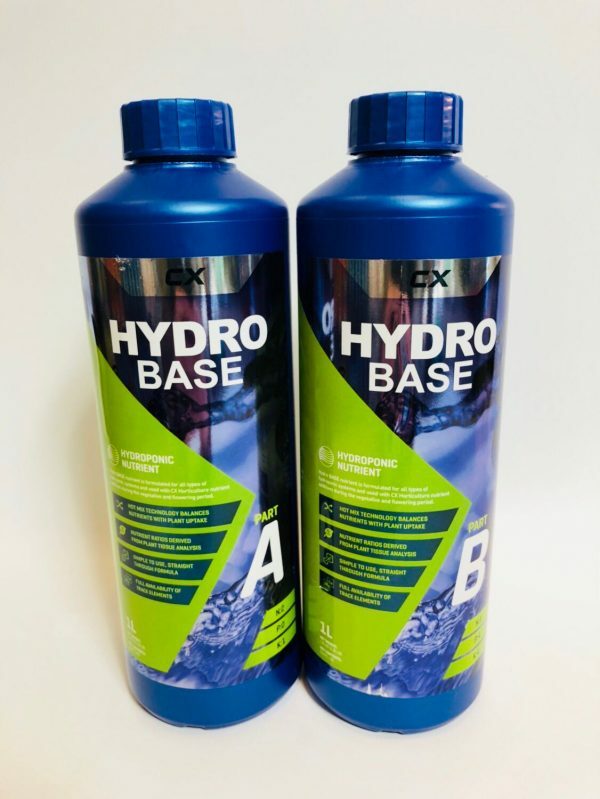 Hydro BASE is expertly crafted using actual plant tissue analysis and the latest advancements in fertiliser technology. 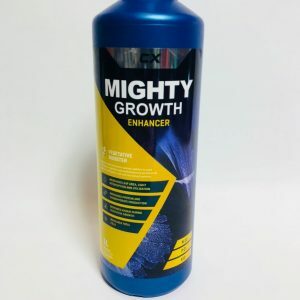 The energy captured during our exclusive Hot Mix Technology will be released directly into your growing system delivering some very powerful results.